Students in the UMA Bachelor of Art Program and non-art majors showcase their creative endeavors from their art classes throughout the year at the UMA Student Art Exhibition. 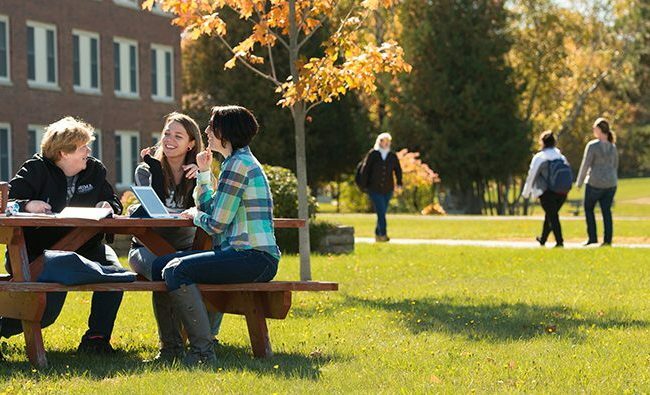 AUGUSTA – As the world shifts from gray winter to bright spring, the art students at the University of Maine at Augusta (UMA) bring the Danforth Gallery to life with their creative endeavors. Open to both art and non-art majors, students submit work from various art classes throughout the year. The artwork spans a variety of media including, but not limited to, ceramics, design, drawing, painting, photography, printmaking, mixed media, sculpture, and video. The Exhibition is on display from March 29th to April 24th and the public is welcome to visit the gallery in Jewett Hall, which is open on Mondays through Thursdays from 9:00am to 5:00pm and on Fridays from 9:00am to 4:00pm. Family, friends, the UMA community and the public are also invited to the awards reception on Sunday, April 14th from 4:00pm to 6:00pm, where students will discuss their work and receive awards on selected pieces. 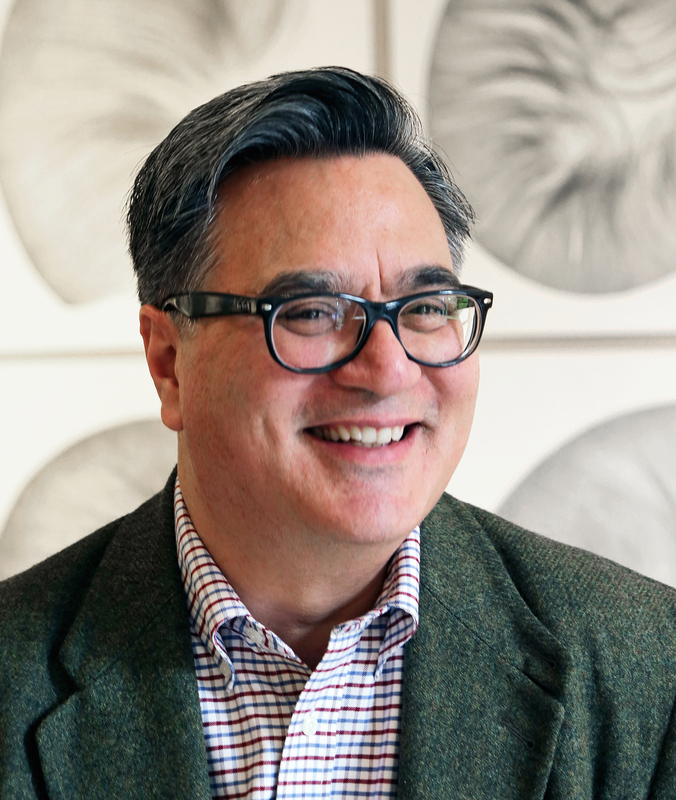 This year’s esteemed juror is Andres A. Verzosa, who is the Executive Director of the Stanley-Whitman House, an early American living history center and museum in Farmington, Connecticut. Previously, he was Interim Executive Director and Curator of the Ogunquit Museum of American Art and Director of Aucocisco Galleries in Portland, Maine, one of the leading commercial art galleries in the state. Verzosa currently serves on the board of the Maine Historical Society. He previously served on the boards of the Ogunquit Museum of American Art, the Maine College of Art, the Quimby Family Foundation, the Portland Arts and Cultural Alliance, and was a founder of Portland’s First Friday Art Walk. Verzosa studied at the University of Maine and holds a BFA degree from the Maine College of Art. He is married to David G. Whaples and they reside in New Britain, Connecticut and have a summer home in Perry, Maine. The UMA Art Program offers a Bachelor’s Degree in studio art with courses in drawing, painting, sculpture, ceramics, design, printmaking, electronic arts, and photography. Because of the diversity of art courses offered, this exhibition affords students with the opportunity to see and learn from their peers as well as highlight the UMA Art Program to the campus community, central Maine community, and to the students’ family and friends. Follow Danforth Gallery Facebook or visit their website for more information.